In life, we might see the best that bad has to offer sometimes. But the best of good is also at work. God is just as active, just as invested, and just as interested in how it looks in the end. While darkness tries to steal the spotlight, God uses the simple things in life to communicate great things to man and accomplish great things through us. We just have to be mindful of the “breadcrumbs” He leaves for us and follow them. This happened for me recently. One morning, I was driving to church and had been reflecting on the idea of hope. I saw a hot air balloon gracefully rising over the horizon. My very next thought was “Hope Rises” — just as the sun and hot air balloon were doing that morning. It was a new day. It was God sending me a reminder of His goodness. He has an ocean of goodness waiting for us. I’ve enjoyed our recent series on sanctification at church, in which we used everything ocean to illustrate the teachings. We called it a deep dive. I found this picture of many people riding the same wave, and it uniquely illustrates what I believe is happening in the country and the Church. In the last couple years, I have met or reunited with people who are “riding the same wave” as me, separately and on our own. I met people who were already engaged in the same activities as me. We were naturally able to team up to accomplish more. I met people who I was able to help and they me. We were naturally able to complement each other without even trying. I reunited with old friends I had not seen in years who shared my same vision for making a difference. We were naturally able to bring our talents together. I truly believe that all of these people were riding the same wave, whether we knew it or not–a wave from a spiritual tsunami. On that wave, the puzzle pieces seem to fit, miracles happen, and we’re all heading in the same direction. The wave is still moving, and I’m getting a feeling it’s about to make for some great surfing. We can see it in the church. Maybe this resonates with you. It’s time to pick up your surfboard. So this is the beginning of our journey together…. 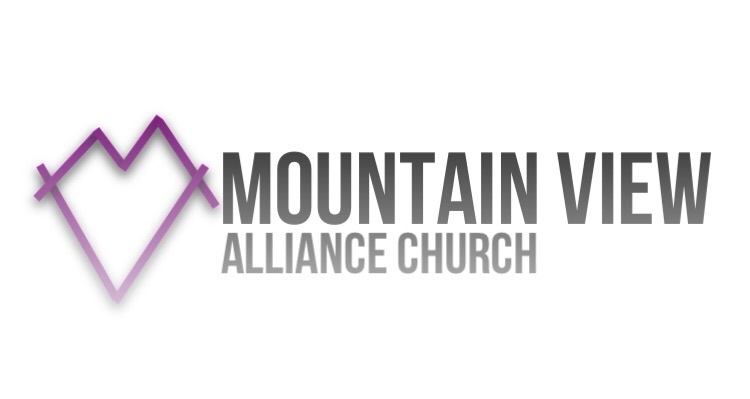 We at Mountain View Alliance Church in Jersey Shore, Pennsylvania are beginning a new chapter. As we appreciate the past, we now look to the future. We believe God is about to do something great. We are a gathering of believers with a local, regional and missional purpose. We decided to create this personal blog so that we can share stories with you.